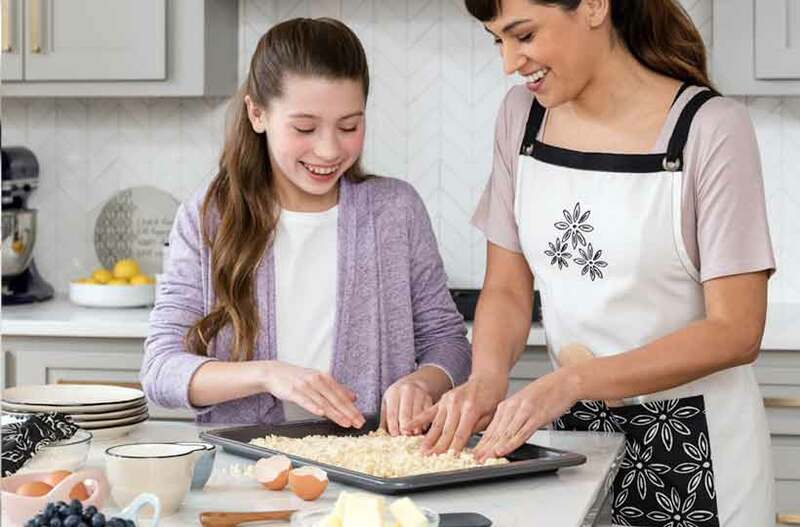 For more than 20 years, DEMDACO has designed and sold giftable products intended to “Lift the Spirit” — in times of celebration, when comfort is needed, or just to put a smile on someone’s face. 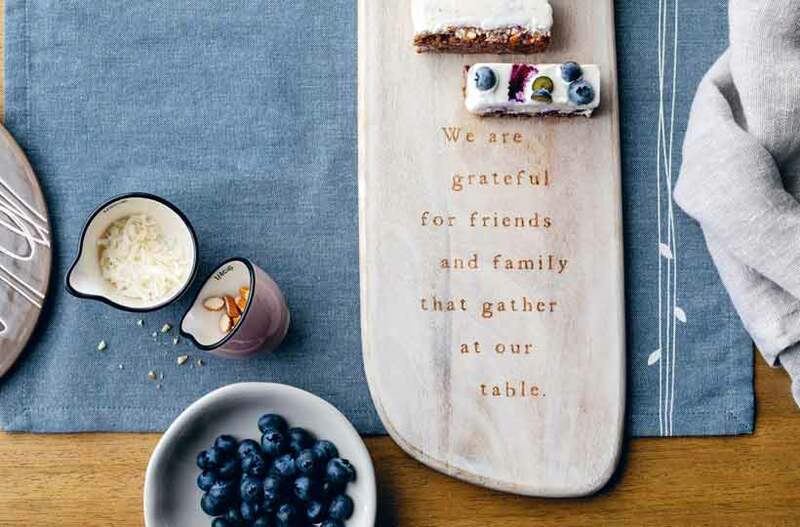 DEMDACO’s uniquely-curated artisan works include gifts for home décor, entertaining, fashion, baby, holidays, and the outdoors. 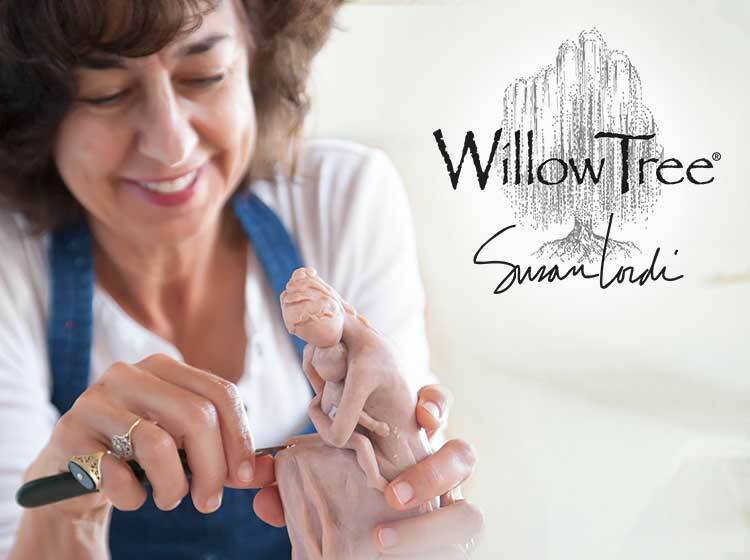 We also maintain an exclusive partnership with Susan Lordi for her Willow Tree® sculptures, and we offer the very popular Sharon Nowlan Collection of mixed-media, nature-inspired artwork. Want to become a DEMDACO Retailer? An intimate line of figurative sculptures that speak in quiet ways to heal, comfort, protect and inspire by Artist Susan Lordi. 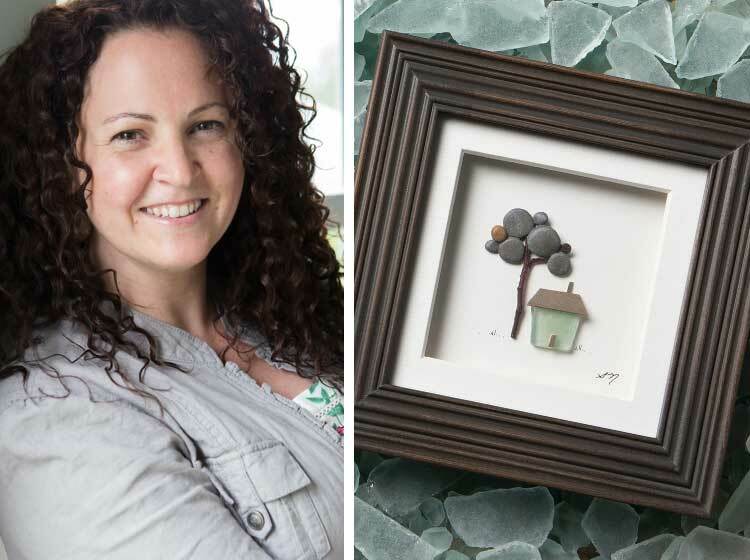 The Sharon Nowlan Collection transforms a mix of composite pebbles and other materials into inspirational designs. 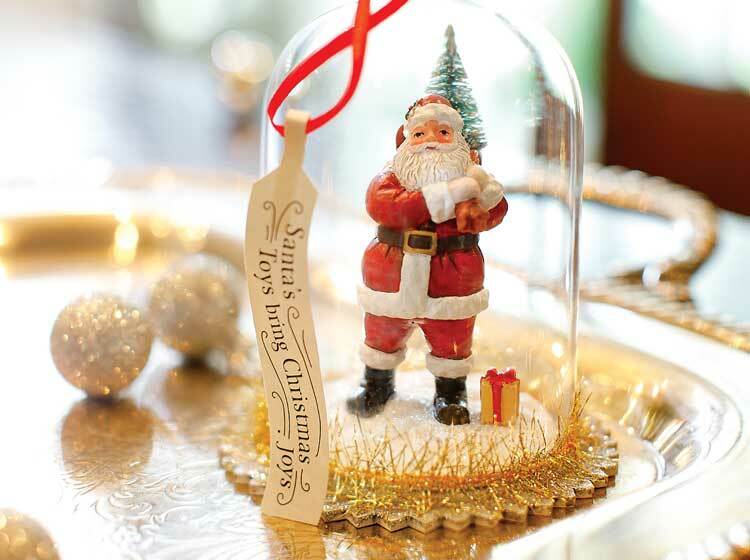 DEMDACO offers many unique ways for people to express themselves during the most festive times of the year—from home décor and seasonal gifts, to items that make celebrations a little more special. 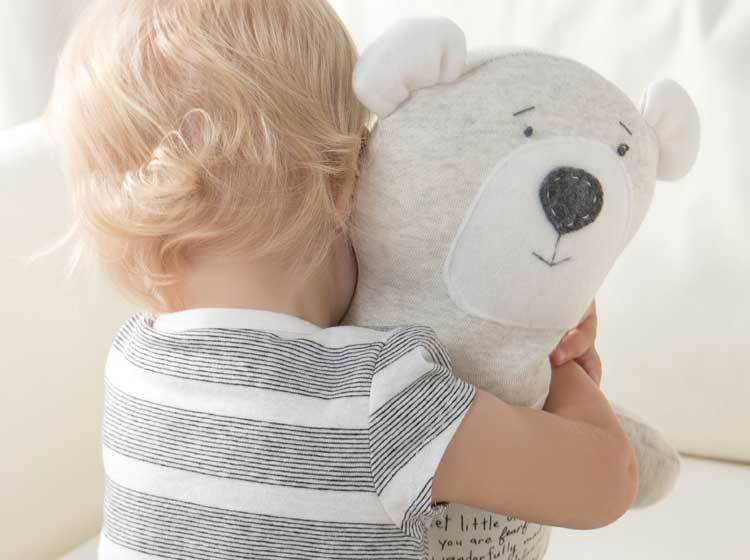 DEMDACO’s Baby Collection is designed for emotional engagement with warm, neutral color palettes, lush textiles, and heartfelt messaging that inspire connections between baby and loved ones. 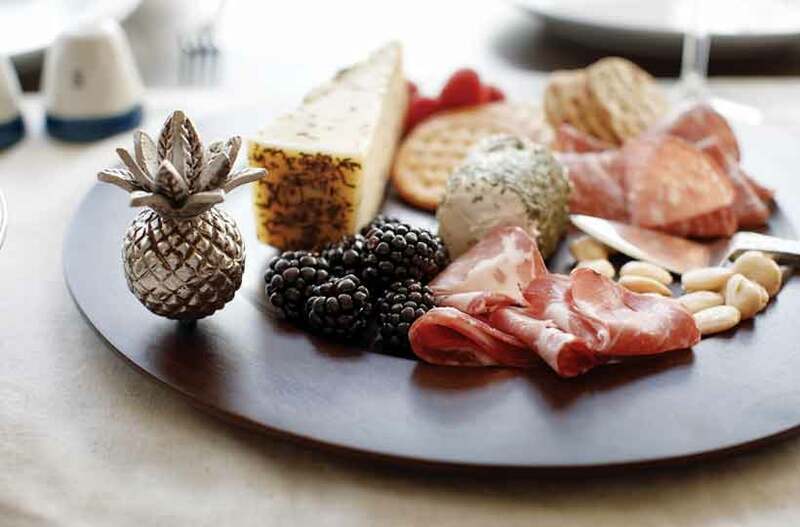 Whether it’s a dinner party to celebrate a special occasion, or an intimate family gathering, DEMDACO offers gifts that make entertaining, cooking and decorating a joy for any style. Our signature styles are more than just textiles and color. They are artistic compositions, inspired first by what moves the spirit.